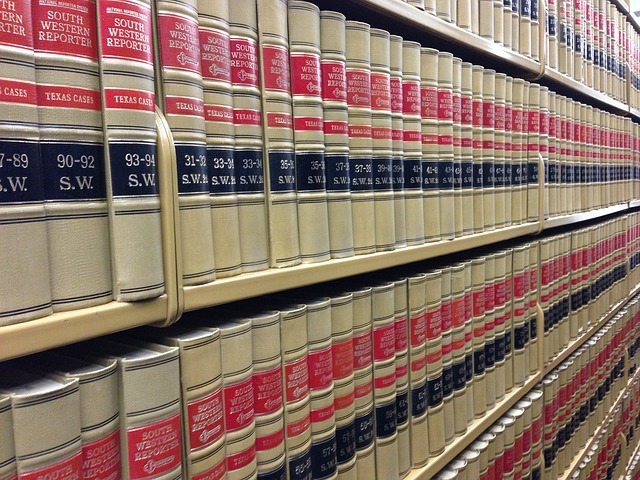 Startups should think through and get advice about their legal and business structure early. Legal structures for startups provide levels of protection, tax benefits, and a method for sharing ownership among the founders and investors that don’t exist outside a legal umbrella. Getting this right at the beginning will save loads of time later and just isn't that hard to take care of. Where To Incorporate Your Startup? Funding Issues? It’s Not You, It’s Me. DaveJ on Should I Have a Board of Advisors? 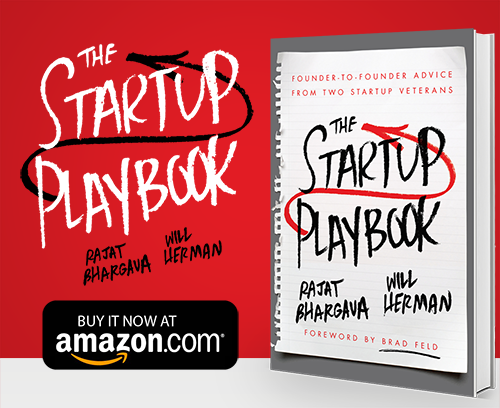 Phil on The Startup Playbook is Available on Amazon! startup_playbook_admin on The Startup Playbook is Available on Amazon! Get Your Free Chapter Now. Enter your name and email below and we'll send you everything you want. We'll never share your info with anyone, ever. Thanks! Information About Your Free Chapter is on its Way. 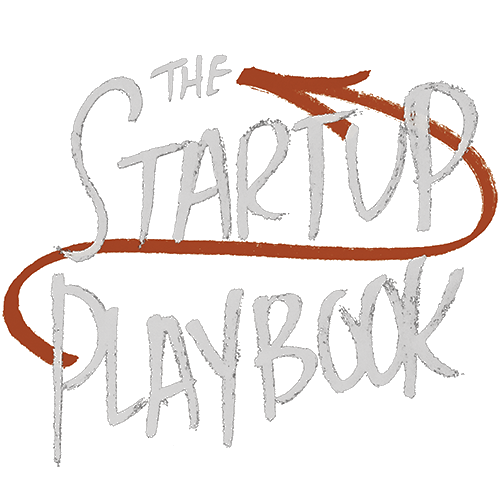 Enter your name and email below and we'll send you a note every time there is an update to The Startup Playbook blog. Thanks! You'll get the updates hot off the presses.